Preschoolers absolutely love talking about themselves and their families. 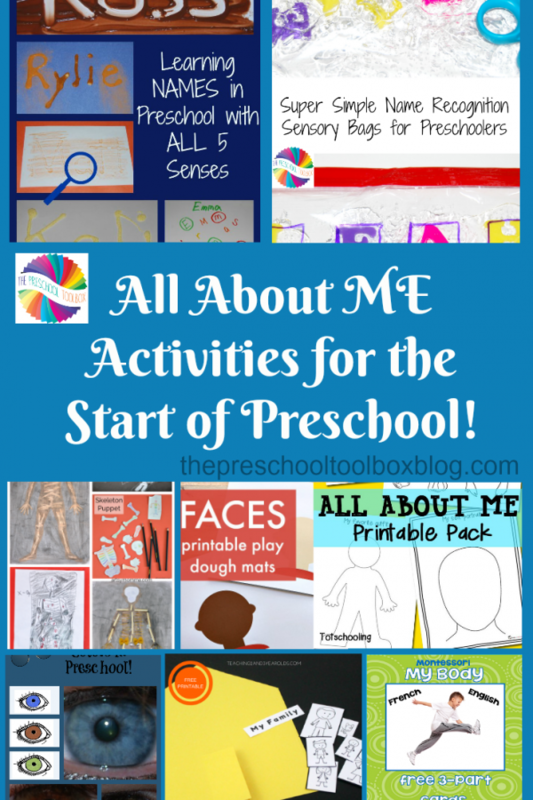 Learning, observing, playing, and creating with an ALL ABOUT ME theme is perfect for the beginning of school. 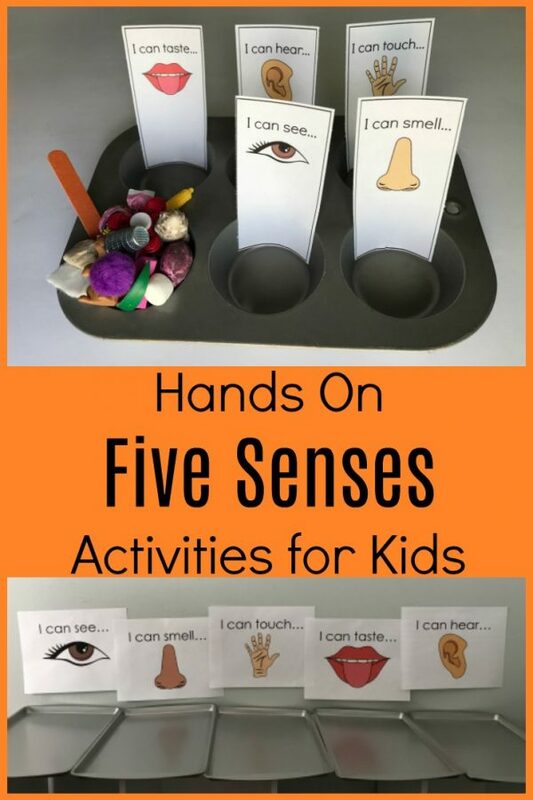 It allows kids to get to know each other better while allowing teachers and caregivers to know a little more about their students, too. 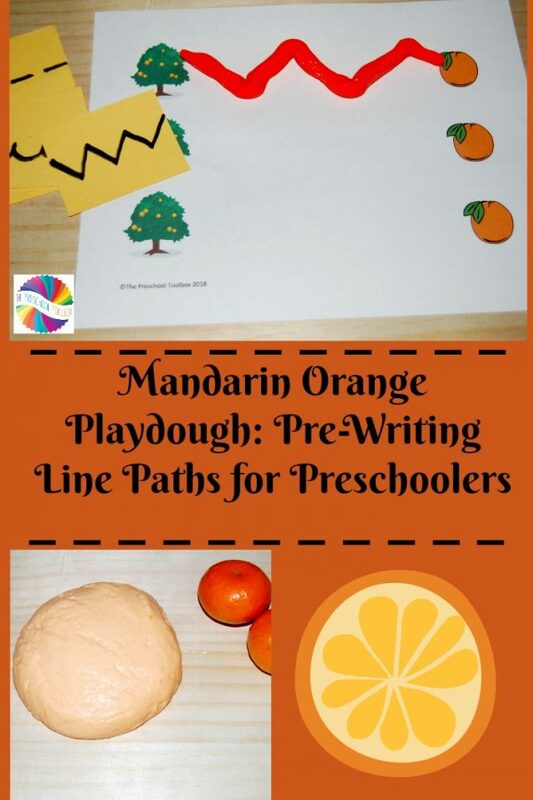 Come learn and play with us as your own preschoolers get back to … [Read more...] about All About Me Activities for the Start of Preschool! 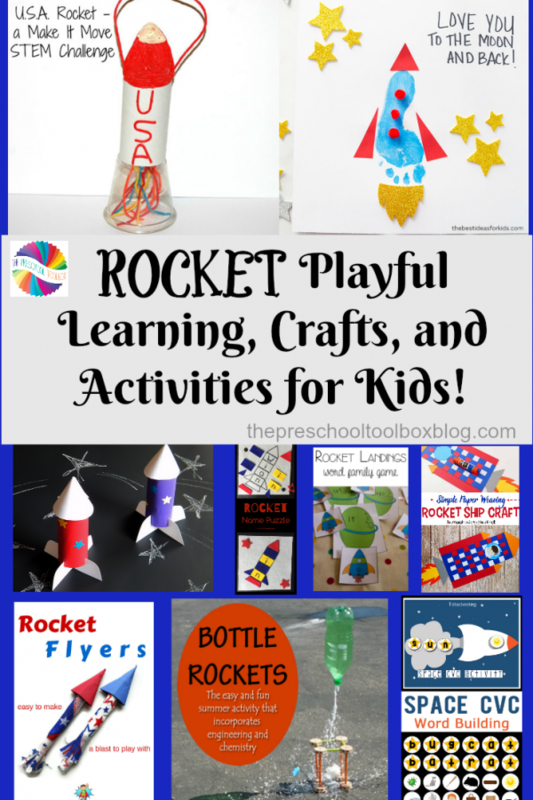 Rocket STEM/STEAM, Crafts, and Playful Activities for Kids! If you have a fan of rockets at home, in childcare, or in your classrooms, kids will adore learning and playing with rocket-themed activities. Whether your kids like STEM/STEAM activities, crafting, or just playing with rockets, they'll have FUN with all the activities designed to encourage hands-on creation and learning through PLAY.Rocket STEM/STEAM, Crafts, and Playful Learning Activities … [Read more...] about Rocket STEM/STEAM, Crafts, and Playful Activities for Kids! 4th of July Splatter Paint Art Decorations for Preschoolers! The 4th of July is an exciting holiday for many preschoolers. It's a holiday filled with family fun, barbeques, and festivities. Invite your own preschoolers to participate in the fun of preparing for the event while having a messy outdoor splatter art experience. 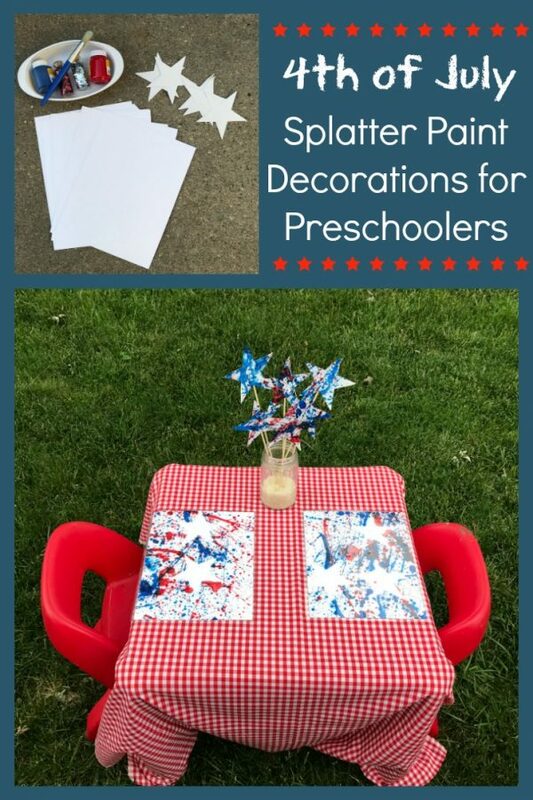 After they create their art, use it to create place mats and table centerpieces for your 4th of July … [Read more...] about 4th of July Splatter Paint Art Decorations for Preschoolers! 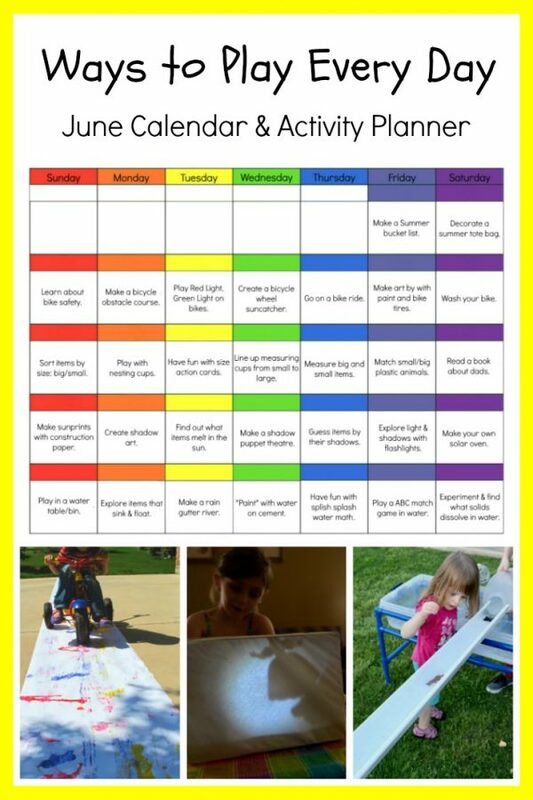 Ways to Play Every Day: June Activity Calendar for #Preschoolers! The beginning of June is always so much fun! Many schools are letting out for the summer break, the temperatures are rising, and we start to get a glimpse of the impending summer season. This lays ground for playing in the sun, having fun on bikes, playing with water, and so much more. 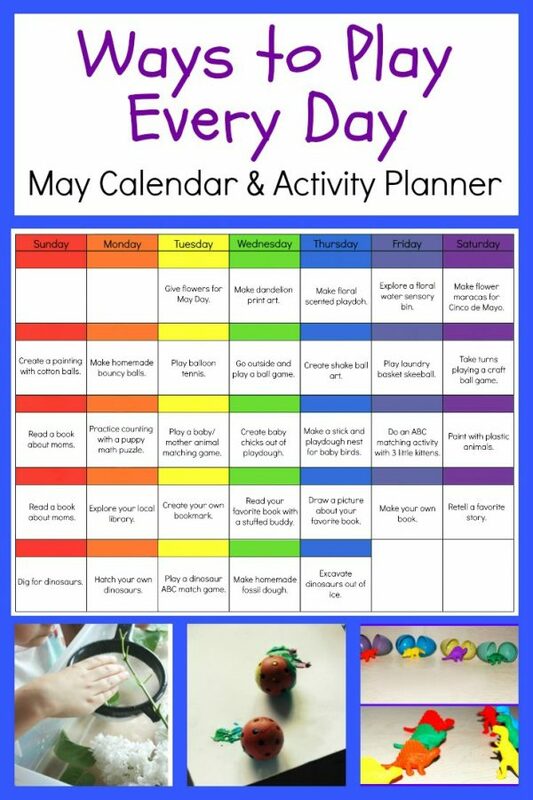 This month’s Ways to Play Every Day Activity Calendar has activities based on those ideas and many more that you … [Read more...] about Ways to Play Every Day: June Activity Calendar for #Preschoolers!